On the back of thrilling series such as De Dag (The Day), Tabula Rasa and 13 Geboden (13 Commandments), Belgium is proving to be the latest global creative hotspot for television drama. DQ hears from those in the business to find out the secret to its success. A heist drama that plays out from the viewpoints of both the police outside a bank and the criminals inside. A psychological thriller about a young woman with amnesia who is the key to solving a mysterious missing persons case. A series inspired by the Ten Commandments in which a modern-day Moses commits gruesome crimes in an attempt to restore moral values in society. There may not be many plot points that De Dag (The Day), Tabula Rasa and 13 Geboden (13 Commandments), respectively, have in common. But all three series stand out for keeping audiences hooked with innovative and unique methods of storytelling – and all hail from Belgium. The small European country (population 11.35 million in 2017) has steadily built a reputation for groundbreaking, genre-busting drama that is now playing to international audiences thanks to a host of streaming services offering foreign-language around the world. 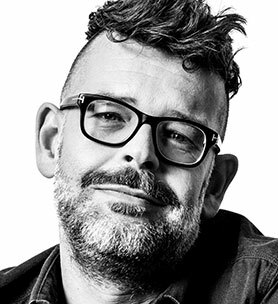 Walter Iuzzolino – the curator of Channel 4-backed platform Walter Presents –has been a notable cheerleader for the nation’s scripted series. Mixing genres, she adds, is a way to talk about complex issues in a lighter or more off-beat way. Clan tells the story of four sisters who plot to murder their domineering brother-in-law, but it also manages to be very funny. Professor T, about an eccentric academic who works as a police advisor, is now in its third season on VRT-owned network Één, with remakes in France and Germany. It, too, contains a jumble of tones, from musical comedy to tragedy and melodrama, making the crimes the eponymous character solves almost an accessory to the style of the series. “I didn’t have the advantage of lovely scripts. I got very straightforward scripts,” Professor T director Indra Siera explains. “There wasn’t a lot of money – there never is in Belgium – but it appeals to me because working with no money makes you more creative. It’s all about what there is, not what there isn’t. I started filling in the gaps and wanted to make this touching, interesting, poetic, and that was it. Jansegers cites 13 Geboden as an example of a “typically Belgian” Medialaan show that has earned international acclaim, something the exec admits he did not expect. Medialaan is now willing to take more risks, Jansegers says, with viewers subsequently coming to expect brave programming choices from the broadcaster. “With success, we dare to do it more and more. Is it helping us? I believe it is,” he says. But such success brings greater interest from third parties looking to get involved in the creative and production process, which in turn risks the quality of the original concept. “That’s nice and fun, and we have to look into it, but on the other hand, we should stick to what we’re good at,” Jansegers notes. As well as Professor T, VRT has been the home of dramas including Tabula Rasa and Tytgat Chocolat (Team Chocolate, pictured top), a heart-warming romantic comedy about a man’s journey across Europe to be reunited with the love of his life. 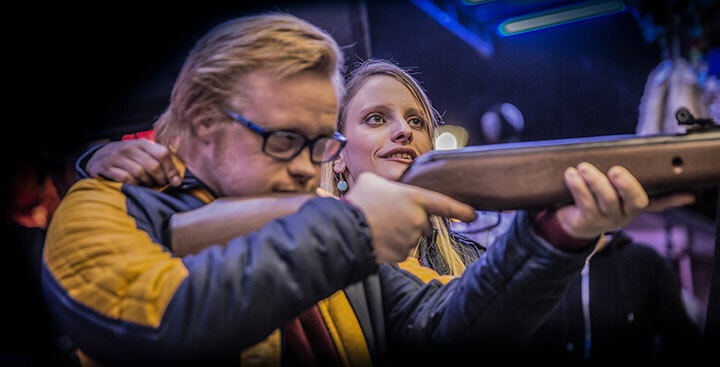 Notably, producer De Mensen partnered with Theater Stap, a theatre company for people with learning difficulties, with its members playing all the lead roles. The series is now being developed for a UK remake through Reel One Entertainment and London theatre outfit Chickenshed. However, unlike Medialaan, VRT looks for international potential in its series very early on in their development. “If we have a good concept, it has to be a local drama, a local story. We don’t want international stories. But if we think it has international potential, universal themes or emotions that attract a universal audience, together with the prodco we look at how can we raise the production values to a level where it can travel,” explains international drama executive Elly Vervloet. 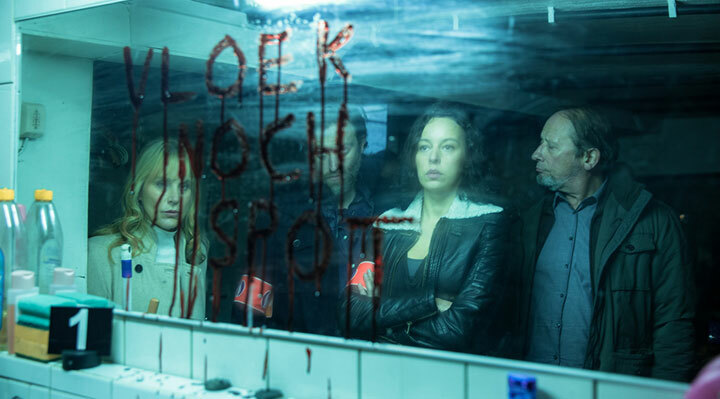 VRT first broke out internationally with Salamander, a crime drama about a detective who investigates the theft of 66 safety deposit boxes belonging to prominent Belgian citizens. It first aired in 2012, with UK network BBC4 among those that picked it up. “It’s important when you make drama, as it’s such an expensive genre, to think long term because budgets are shrinking,” Vervloet continues. “We have to see if it’s possible to create a return on our investment, and then we can reinvest the money in new drama series. That’s how we try to make it sustainable for the next 10 or 20 years. To do that, the industry must show faith in creative talent and help bring through the next generation of writers, Vervloet argues, adding that VRT will put more time and money into script development in 2019. Hotel Beau Séjour, which aired on Arte in France and Germany and worldwide on Netflix, is also in development for a second season. That Belgium is a creative hotspot isn’t news to Marike Muselaers, co-CEO of producer, financer and distributor Lumière, who says the country has always been that way. The danger now, she notes, is that increasing international recognition of its drama output will lead to it receiving a label that could constrict the risk-taking and creativity that got it noticed in the first place. 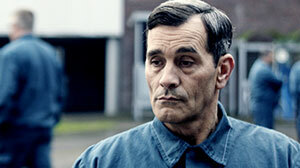 Scandinavian drama becoming synonymous with – and perhaps limited by – Nordic noir is the most obvious comparison. 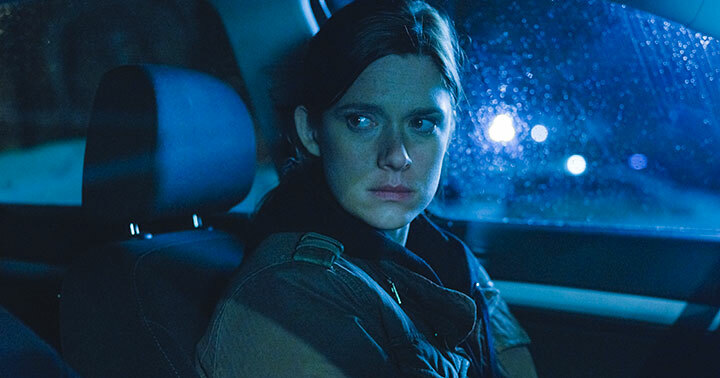 Swedish drama Eldmärkt (Hidden), commissioned by Nordic streaming platform Viaplay, is based on Filip Alexanderson’s novel in which dark secrets, unsuspected identities and supernatural forces converge in modern-day Stockholm. The eight-part urban fantasy thriller stars Isabella Scorupco (GoldenEye) and August Wittgenstein (Das Boot), which mixes the paranormal, hard-hitting realism and psychological drama. In this DQTV interview, Scorupco describes her character in the series as “the most empathetic person I’ve ever come across” who doesn’t care about looks or appearance. The actor also discusses her love of working with directors, and opens up about her experiences in Hollywood after finding fame as Natalya Simonova in 1995 James Bond thriller GoldenEye, which was also Pierce Brosnan’s first outing as 007. Hidden is produced by Yellow Bird (Wallander) in association with Tele München Gruppe and Lumière for Viaplay and Sweden’s TV3, and distributed internationally by Banijay Rights. Alan Sim, executive producer of Bullets, explains why this Finnish series is an example of a high-end show that isn’t afraid to take risks to deliver a drama blending political themes, a complex storyline, flawed characters and shocking twists. From the team behind The Bridge, The Killing and the Millennium trilogy that introduced Lisbeth Salander to the screen comes Bullets. Described as a powerful, character-driven international thriller, the story plays out against the backdrop of Helsinki, Belgium’s criminal underworld and the troubled streets of Georgia. The story centres on Mari, an intelligence officer who goes undercover to befriend an asylum seeker who has arrived in Finland and is of interest to the authorities, owing to the fact she is Madina Taburova, a former recruiter of suicide bombers and one of the most wanted terrorists in the world, who was previously assumed to be dead. In the 10-episode series, Mari sets out to win Madin’s trust in a mission to find out why she has returned from the grave and uncover her intentions. Starring Krista Kosonen (Putous), Sibel Kekilli (Game of Thrones) and Tommi Korpela (Eternal Road), Bullets was created by Minna Virtanen (Underworld) and Antti Pesonen (Bordertown), who writes alongside Matti Laine (Bordertown) and Kirsi Vikman (Mother of Mine). 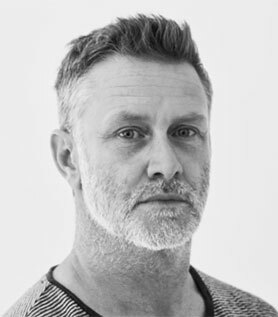 The coproducers are Peter Nadermann (The Girl with the Dragon Tattoo, The Killing), Thomas Disch (Modus, Greyzone) and Jan De Clercq (The Team, Hassel, Occupied 2), with Virtanen producing and Pete Riski (Dark Floors) directing. Produced by Vertigo and coproduced with Lumière and Nadcon, it launched earlier this year on Finnish OTT platform Elisa Viidhe. Sky Vision distributes the series. Here, Elisa executive producer Alan Sim tells DQ about developing the series, the writing and directing process and why it might appeal to international audiences. What are the origins of Bullets? 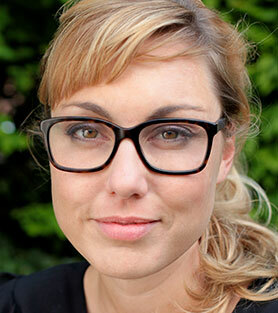 Bullets was co-created by producer Minna Virtanen and writer Antti Pesonen. We started discussions with the producer about four years ago, and we thought it was a unique story that had to be told. How did Elisa become involved? What was the appeal of the show? Elisa became aware of the story through the producer, Vertigo. We knew Nadcon was also the coproducing partner from Germany and that the experience of Peter Nadermann, who was behind The Bridge and the Millennium trilogy, was going to be a great asset. We thought the story was topical, modern and had real edge. How did you develop the series with the producers? We believed in the writing, so we were keen to support the creative process from the writing through to the financing of the second window and distribution. We played a key role in finding the majority of the money for the series. How does the series mix elements of crime, espionage and political drama? The story is quite subtle. It draws you in, making you think you’re watching one thing, and then it pulls you deeper and deeper into a much bigger story. In many ways, it plays on our own beliefs and prejudices to make assumptions about the plot, which are constantly challenged. Our key characters wear many hats, so the lines of good and bad, right and wrong are blurred. How does the show balance characterisation against a twist-laden plot? The characterisation is key. All of our central characters have lost or are losing someone in their lives, and this theme is key to their drive and process. We unravel their personal stories delicately throughout the series and this blends perfectly with the plot. Actually very smooth. Finnish writer Antti Pesonen is actually based in the UK, so had written the treatments and scripts in English. So for myself, a Brit, and our American script editor, it was a fairly simple process. 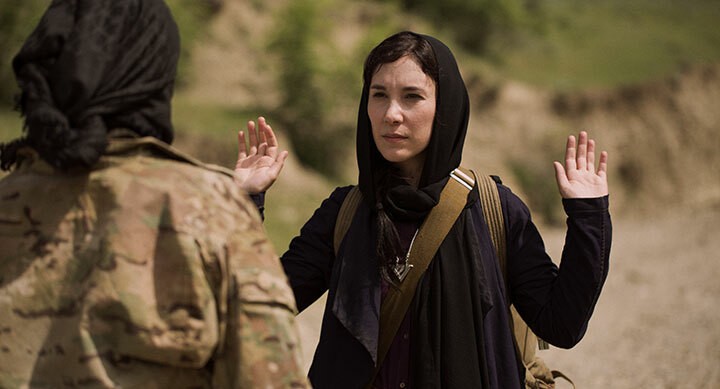 What do stars Krista Kosonen (Mari) and Sibel Kekilli (Medina) bring to their roles? They are both incredibly talented actors. What they do so well is in the small detail. They manage to pack such punch into small bites of dialogue, making scenes feel taut, tense and engaging. In this sense it feels very much like a Finnish series. They are not showy or flashy – all the emotions are bubbling just under the surface. How would you describe the style and tone of the series? It’s very stripped back. It’s bold without being over the top, and stylish without trying too hard. It’s without gimmicks. How has director Pete Riski filmed the series? He has kept it very clean, efficient and dry. Again, it’s not showy – it’s not saying ‘look at me.’ It’s very Finnish. It’s real, it’s believable. He’s done a great job of taking a tricky story and peeling back the layers episode after episode. What locations appear in the series and how are they used? We filmed mainly in and around Helsinki, but we also used Brussels as a backdrop. We shot some of the Russian scenes there and also travelled to Georgia, which doubled for Afghanistan and Chechnya. What was the biggest challenge making the series and how was this overcome? That’s a big question. With every production, there are challenges at every level, from delivery of the scripts to financing through to production issues and then a very tight delivery schedule. I think the answer to all of these is seeking compromises and finding solutions at every turn to keep the production on track. Why does Bullets stand out among the huge number of series being produced? We have seen very little of Finnish series internationally, so this is one of the first big series out of the blocks. People are waiting to see what’s new from the Nordics, and the Finns are producing some great work. It’s also a really challenging story and does a very difficult job of humanising a woman who is a terrorist. We see her as a three-dimensional character, not the two-dimensional depiction you get in the news. That makes the story unique and challenging. Why would it appeal to international viewers? People love crime drama and particularly crime drama from the Nordics. We have already seen a lot from Denmark and Sweden, so putting Finland on the map is interesting for International viewers. They are seeking out quality drama from new territories, and Bullets delivers this. 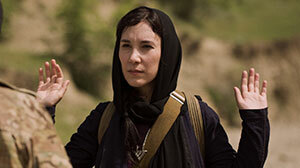 Many of the viewers will also recognise Sibel Kekilli, aka Shae from Game of Thrones, so she is a big draw. This, coupled with having the team behind The Bridge and the Millennium trilogy, makes it internationally exciting. How is Bullets an example of the stories Elisa wants to tell? Elisa Viihde has a unique voice. We are looking for interesting, challenging stories that are compelling to watch, and we are not afraid to take risks to cover difficult and complex subjects. Bullets is a great example of this, combined with the highest possible production values, great casting and a fantastic script.